Well thanks to an article by Patrick Klepek over at Kotaku, we now have some insight. … and buckle up, as this is going to make the cancellation even worse. First off, please be sure to read the whole article, as it’s really well put together, but here are the highlights. 12 Inch figures were coming. Hasbro was approached, and perhaps even working on a deal, to help design the figures. 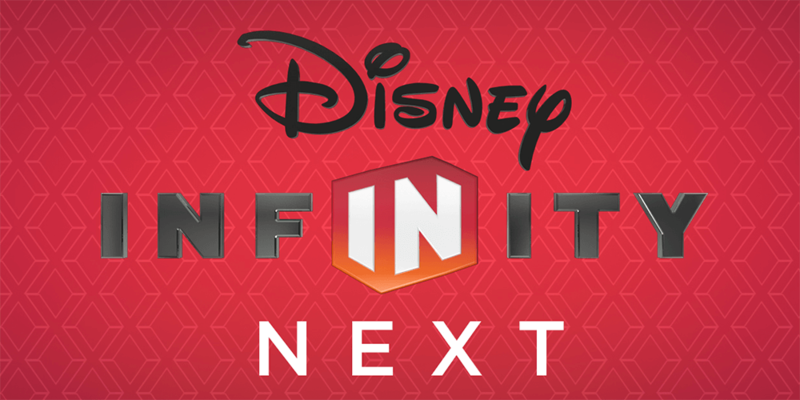 Essentially, everything Disney Infinity fans have been asking for. Finally we would have gotten our precious story mode featuring cross overs from any universe. 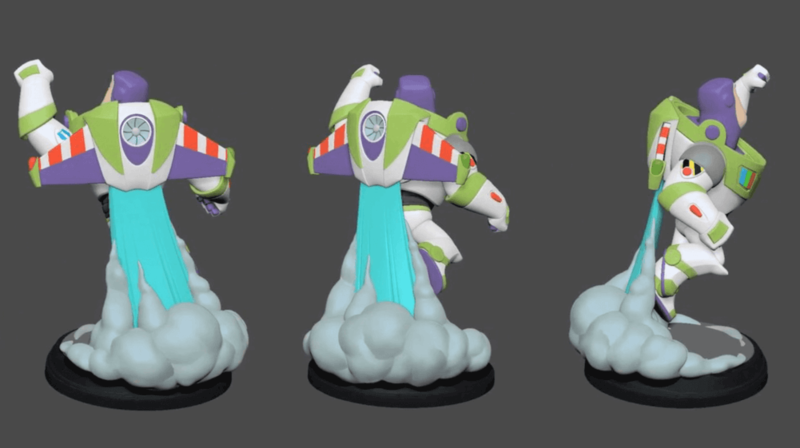 Lots more content, and to satisfy collectors, a new line of 12 inch figures?! This doesn’t make things any easier.